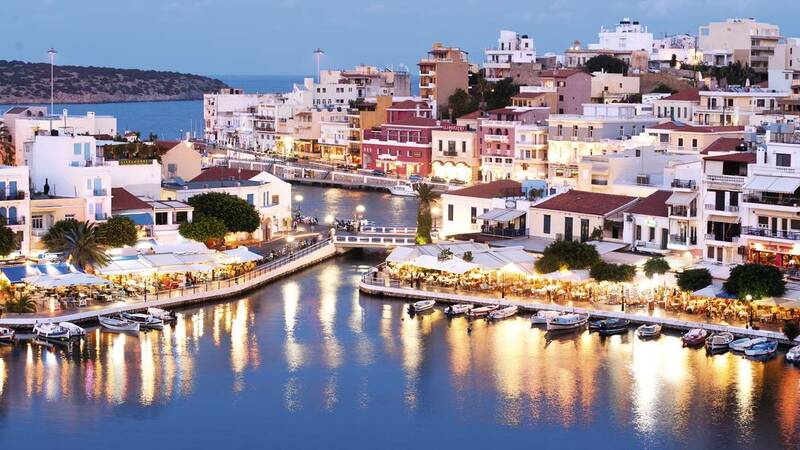 If you're looking for a luxurious base to tour Crete this is the timeshare for you and now you can buy a timeshare resale at a fraction of the cost on site. Contact us to find out our latest inventory. 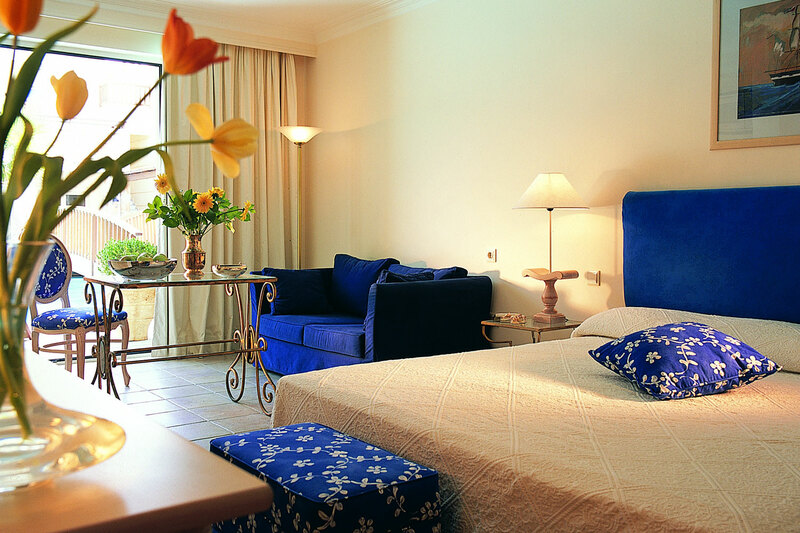 Grand Leoniki offers the perfect location very close to the beach and all the local amenities. If you want too you can spend your days enjoying the clean and spacious pool area or rest up in the comfortable and luxurious apartments.